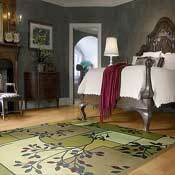 Shaw has been weaving area rugs for years. 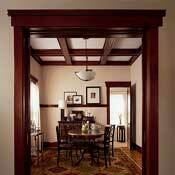 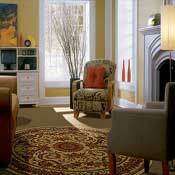 When you buy a Shaw area rug, you are buying a quality piece of flooring for your home. 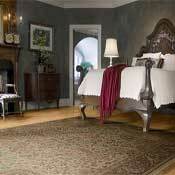 Shaw area rugs come in many different collections. 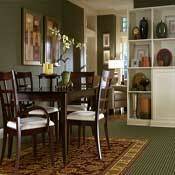 Choose from their regular collections, or those from a celebrity collection. 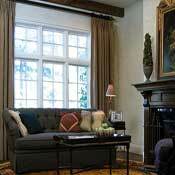 Shaw partners with well-known celebrities to bring their tastes to your home. 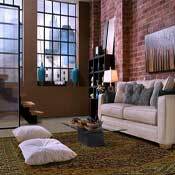 Wholesale Shaw area rug prices are available for you to have the floor you want at prices that won't break your budget.